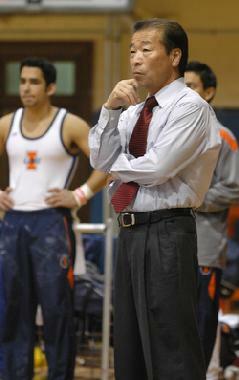 Yoshi Hayasaki, owner and director of Hayasaki Gymnastics Center, formerly served as Head Men’s Gymnastics Coach at the University of Illinois from 1974 to 2009. He also served as a director of Men's and women's program at the University of Illinois. During his 35-year tenure at Illinois, Hayasaki led his teams to six Big Ten Championships and won NCAA national championship in 1989. He coached over 90 All Americans, 50 Big Ten champions, 12 national champions, and produced 3 Olympians. He is a two time NCAA all around Champion and a former USA and AAU All Around Champion. He has earned over 20 individual national and international titles. Hayasaki was inducted into the United State Gymnastics "Hall of Fame" in the summer of 2014. Over the last four decades, Hayasaki has been instrumental in the success of gymnastics in Champaign-Urbana and nationwide. The Hayasaki Gymnastics Center will continue in that tradition, cultivating young talent in the Twin Cities and surrounding areas. Justin Hornickel has an extensive background in coaching tumbling and cheer tumbling as well. A former gymnast who has worked with various circus troops and performers to entertain people in many different cities in the US. He also assisted coaching cheer leaders to win state titles at competitions. Austin Kasper started gymnastics at John Hersey High School in Arlington Heights, IL, competing on the Still Rings, Floor Exercise, and Vault. 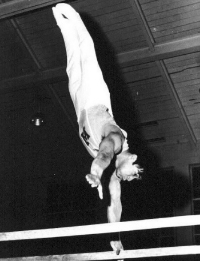 He wanted to continue with the sport after graduation and became a coach for Tiger Academy of Gymnastics in Columbia, MO. He has experience coaching boys and girls at all levels and disciplines. During his summers he coaches at Viking Gymnastics Club in Niles, IL. He's currently earning his bachelor's degree in Global Studies at the University of Illinois in Champaign-Urbana. Austin believes that gymnastics builds the strength and abilities to make for a great background in athletics of all sorts. 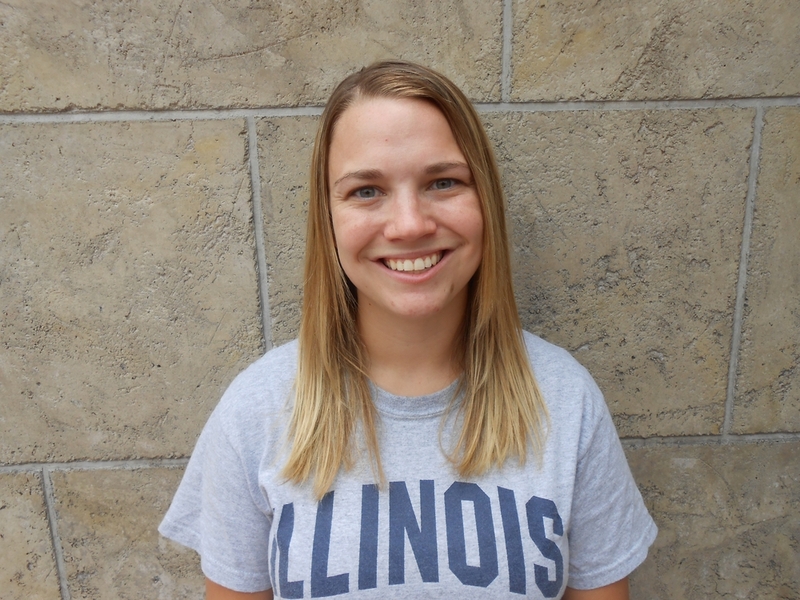 Amy Rohrer was a former coach at the Champaign County YMCA from 1992-1998. Her experience includes coaching both recreational and competitive gymnastics, starting with parent/tot classes, preschool instruction, beginning gymnastics, pre-team and team groups. Amy is excited to be working with the preschool and beginner aged gymnasts at Hayasaki Gymnastics Center. She strives to provide a fun and safe experience for young gymnastics by teaching fundamental skills to help create a strong physical foundation. Amy hopes her students will continue their gymnastics journey for many years to come.